John Lennon. 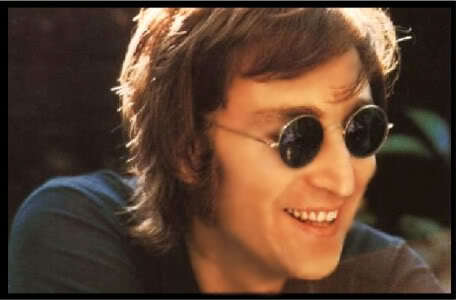 Assorted تصاویر of John Lennon that I am sure have been seen, but does it really hurt to see them again??!! :D Also, تصویر of his Website Page.. Wallpaper and background images in the John Lennon club tagged: john lennon he is my hero he is my #1 favorite singer legend legendary classic john lennons photo of his website page john will live on forever imagine that!. لفظ مطلوبہ: john lennon, he is my hero, he is my #1 پسندیدہ singer, legend, legendary, classic, john lennons تصویر of his website page, john will live on forever, imagine that! This John Lennon photo contains دھوپ, سیاہ شیشے, رنگوں, and سائے. There might also be پورٹریٹ, آرچر, closeup, تصویر, and ہیڈشوٹ.